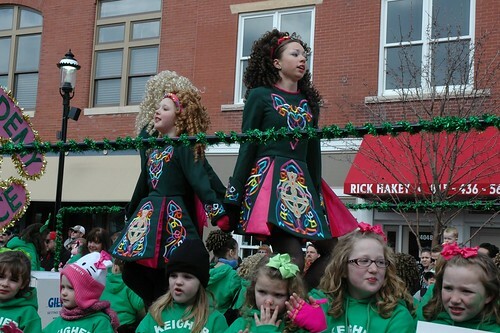 Complete this form to secure your sponsorship for the 2019 Plainfield Hometown Irish Parade. The VPA is grateful for your generous support of this community event. Download the Sponsorship Guide to learn details about sponsorship levels. Use this on-line form to secure your sponsorship. 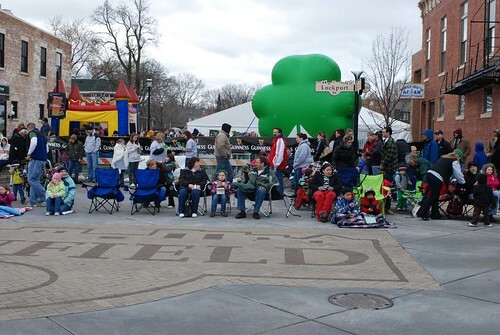 For additional information regarding sponsorship, please contact us by e-mail at info@plainfieldirishparade.org or by phone at (815) 258-9676. 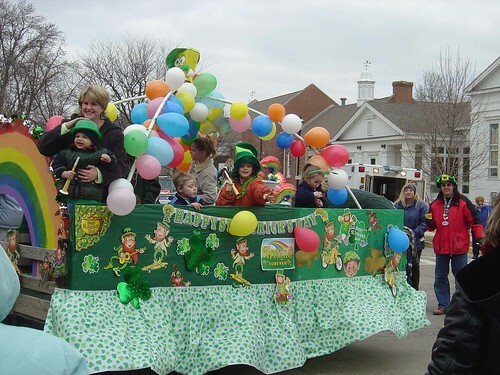 Registration for parade entries will be open until 5:00 pm on March 5th, 2018. 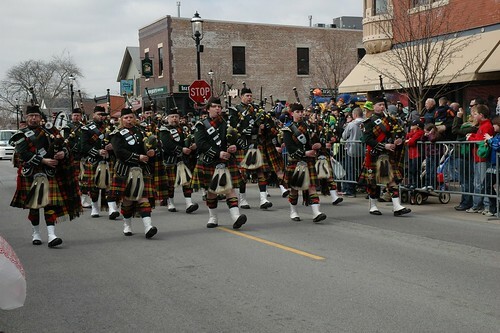 All participants must follow the parade rules. 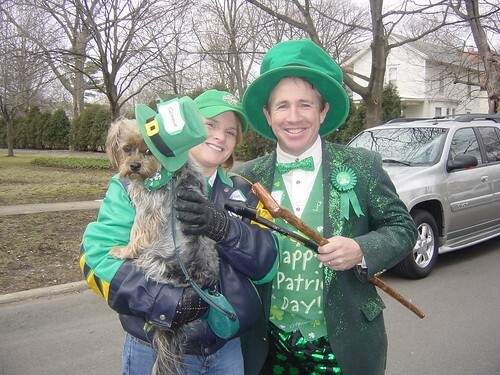 All questions should be directed to Cindy at 815-258-9676 or info@plainfieldirishparade.org. NO REGISTRATIONS will be accepted after the deadline! Accepted file types: jpg, png, pfd. As a condition of my participation in the Irish Parade Event, I agree to indemnify, defend and hold harmless; Village Preservation Association, Employees, Board Members and Volunteers, Plainfield Park District, Village of Plainfield, Plainfield School District #202, Event Sponsors and all others directly associated with the Event and location at which the above is conducted from and against all claims, losses, damages, and expenses of any nature whatsoever arising from the sale of goods or services by myself or my agents or employees. I do hereby fully release and discharge the Village Preservation Association, Volunteers, Plainfield Park District, Village of Plainfield, Plainfield School District #202, Event Sponsors and its Agents, Volunteers and Employees from all claims from injuries, including death, damages or loss which I or my employees or volunteers may have or which may occur to me and my employees or volunteers due to my participation in these events. I agree to waive and relinquish all claims I or my employees or volunteers may have as a result of participating in this event against the Village Preservation Association, Employees, Board Members and Volunteers, Plainfield Park District, Village of Plainfield, Plainfield School District #202 and Event Sponsors and Agents. 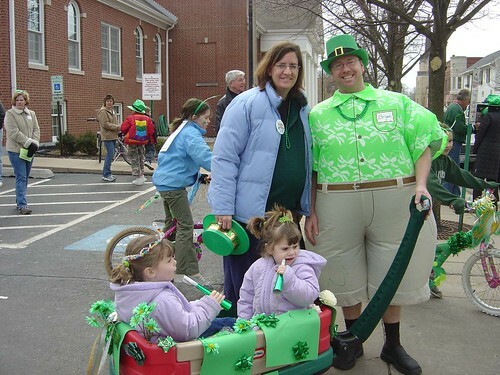 I agree to abide by the rules and regulations of the Irish Parade Event and Irish Parade Committee and agree to remove any items that they deem inappropriate for the Event. I agree to keep my area clean and free of garbage during the Event and agree to completely clear my area at time of departure.